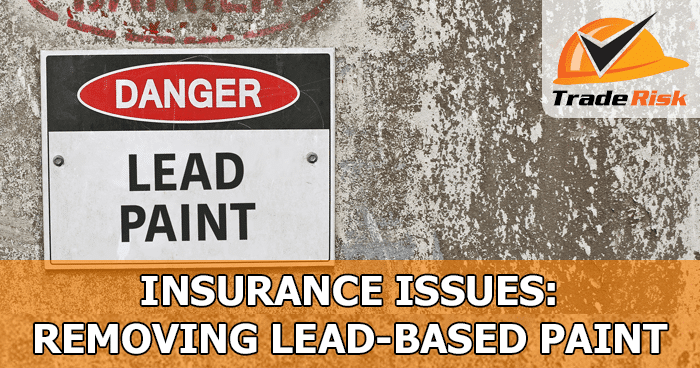 We all know that painters in Australia don’t use lead-based paints anymore, but it can still be an issue, especially when it comes to insurance. Whilst lead was banned from paint decades ago, there are still tens – if not hundreds – of thousands of houses around Australia which will have this paint present. This article isn’t about the dangers of lead paint or telling you how to deal with it properly. As a professional painter you’ll know much more about that than we do. 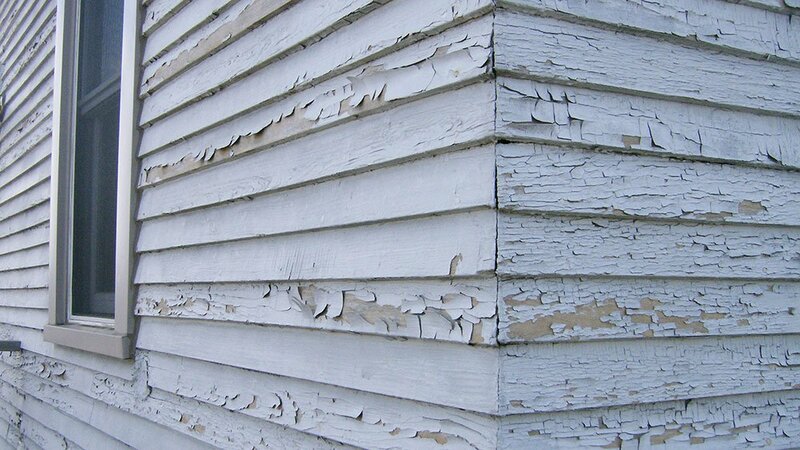 What this article is about is the insurance implications when dealing with old lead paint. Most self-employed painters will have public liability insurance. This is the insurance that will cover you for property damage or personal injury resulting from your negligence. If you’re removing lead-based paint and contaminate the property with paint flakes, dust or otherwise, you could be open to a claim from the property owner. It’s difficult to say what the potential cost of such a claim could be. There are the costs of decontaminating the property, and more seriously, if blood tests showed that the occupants now had unsafe levels of lead in their blood the claim size could be enormous. You might think that for a professional painter to allow such contamination to occur would be negligent, and therefore covered under public liability insurance. Virtually all public liability policies in Australia will have a pollution and contamination exclusion. This means that the standard policy does not cover claims relating to pollution or contamination. So as a painter, even if you have a good quality public liability insurance policy in place, you could be left unable to claim after such an event. That’s quite a scary thought given the potential size of a claim against you. Whilst a standard public liability policy will not cover lead pollution or contamination, it’s not actually difficult – or expensive – to obtain cover. Many of the insurers we have access to have an option to add a pollution extension to the policy. One of our main insurance providers calls it an “Environment Impairment Liability Extension”. Whilst that sounds like it could be expensive, it’s actually not. Adding this cover to your policy can cost from as little as $60 depending on the size of the policy and your business. Even if you don’t expect to be removing any lead-based paints, for the sake of around $5 a month, it might be worth having this extension for nothing more than peace of mind. For more information about this issue, and painters insurance in general, please get in touch with us. One of the benefits of dealing with a specialist trade insurance broker such as Trade Risk is that we understand the risks associated with your trade, and with painting in particular. Your account manager is your best point of contact, but if you don’t have their name or contact details, simply call our office on 1800 808 800 and we’ll help you out. If you’re not yet a Trade Risk client, call our friendly team or request a quote online. Make sure you specifically mention the lead-based paint issue though, as we don’t include this option in our quotes as standard.